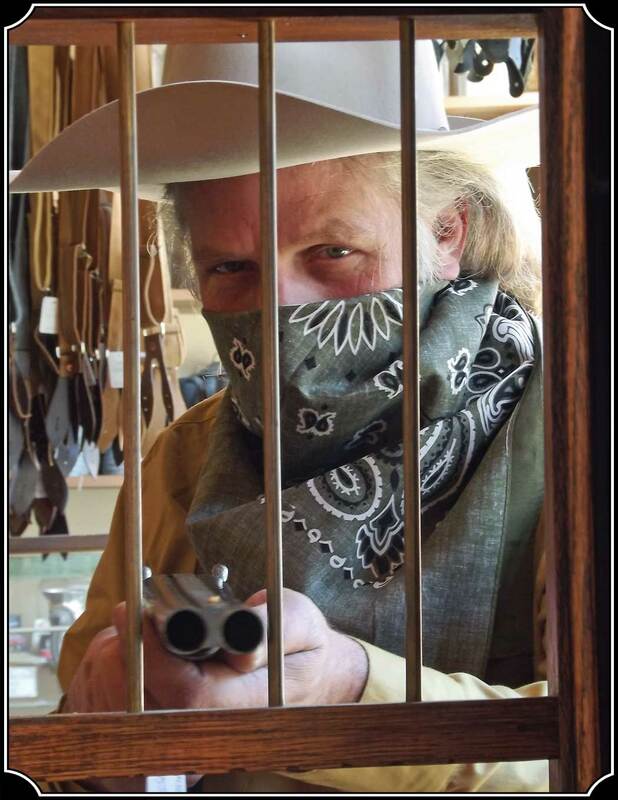 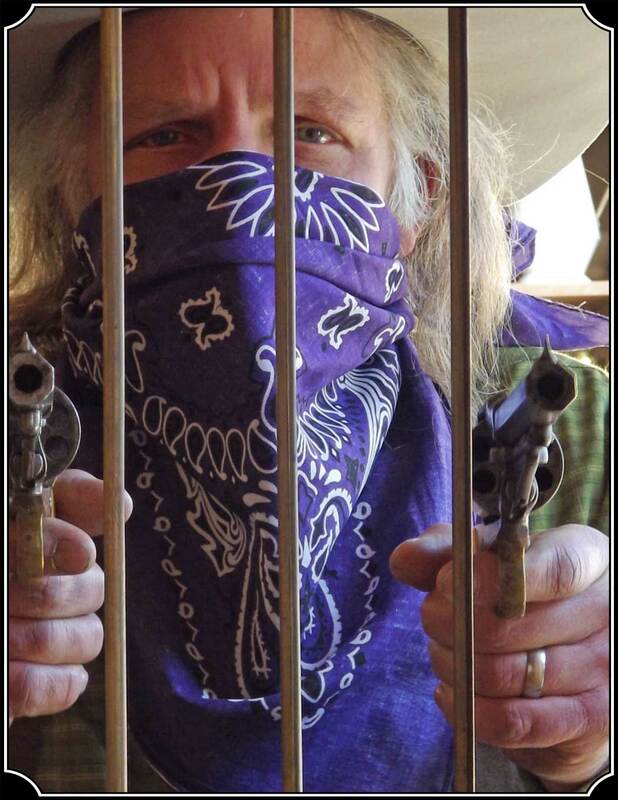 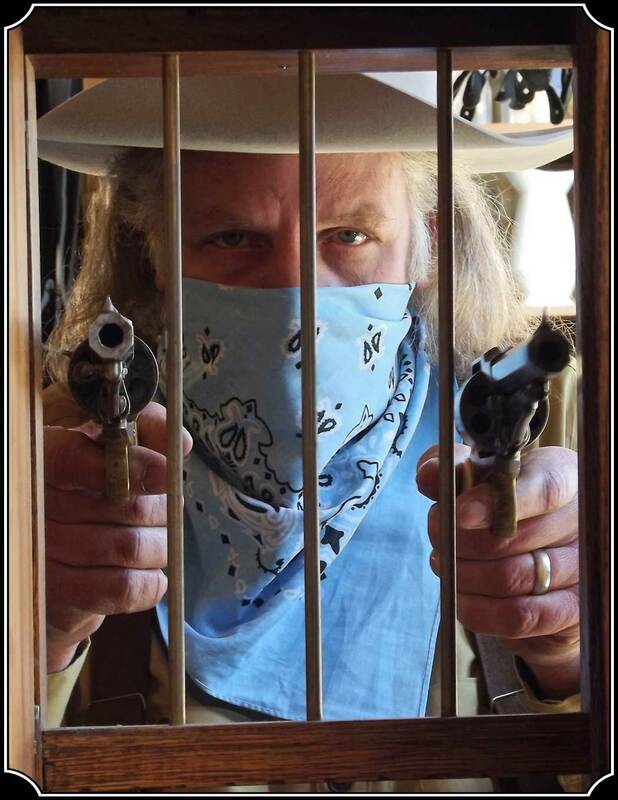 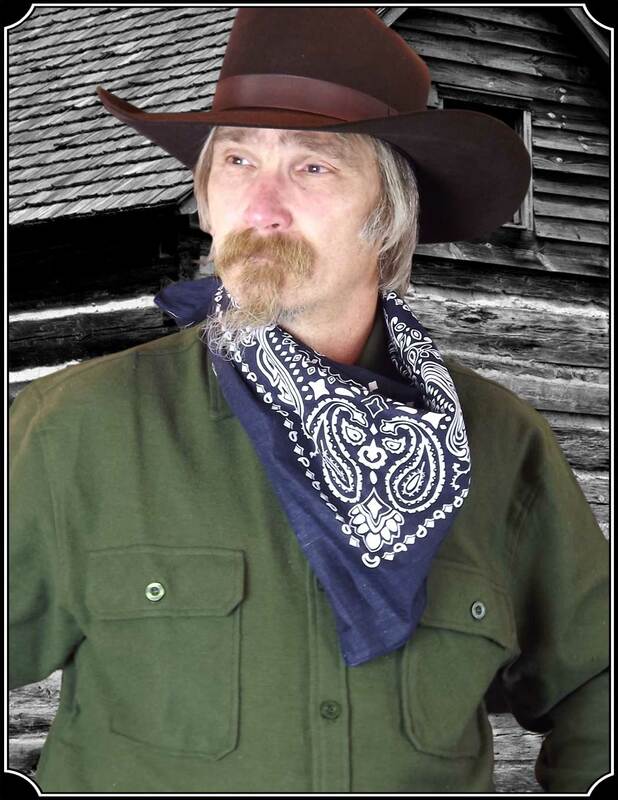 Whether workin the Ranch or the Trail a Cowboy always had his trusty Wild Rag. 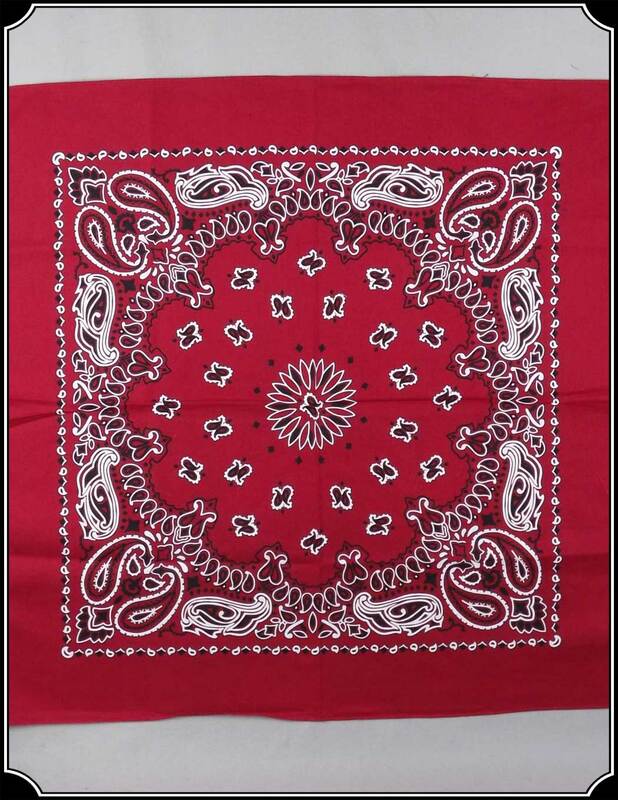 These great Bandanas are a nice 27" square, and made of 100% cotton with a rolled and stitched edge. 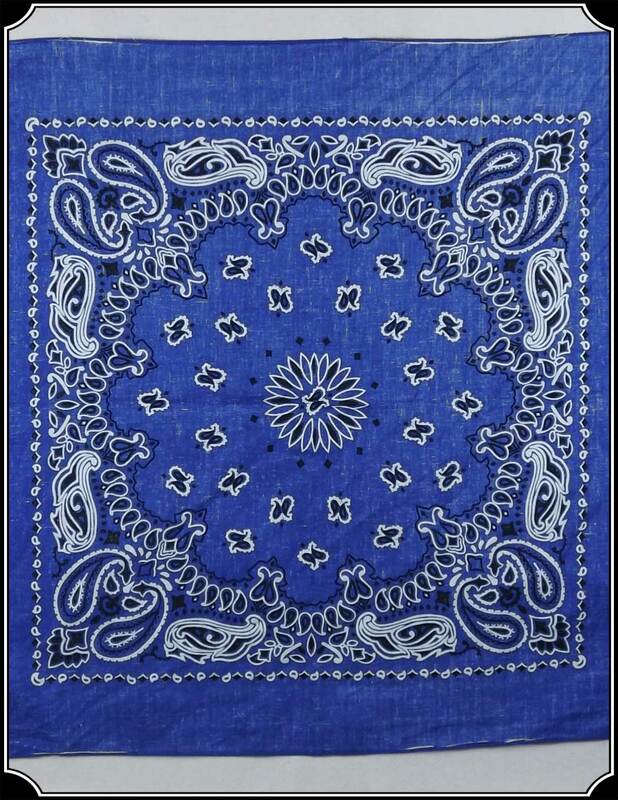 For our customers that like a little character to their bandanas, use the flip side, which has a nice used look and plenty of character. 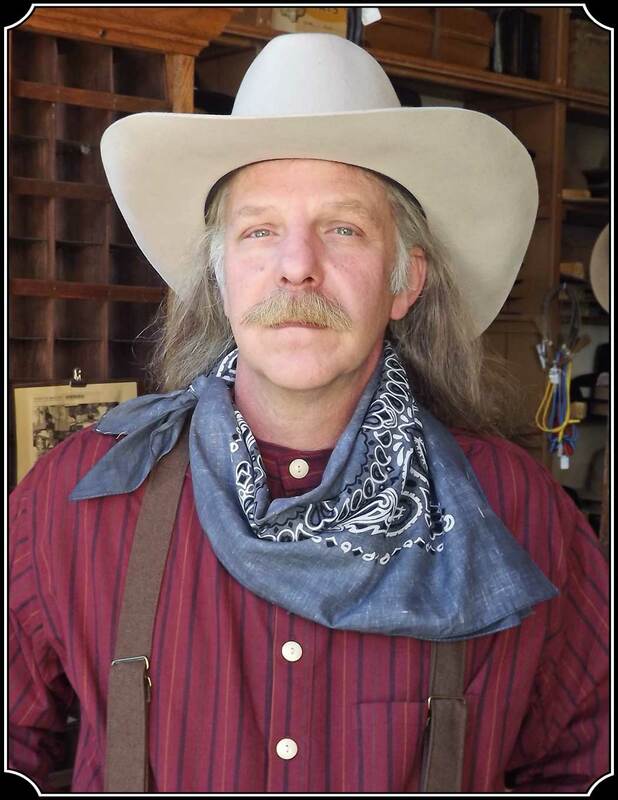 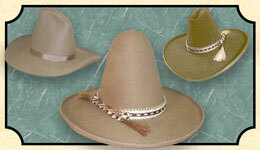 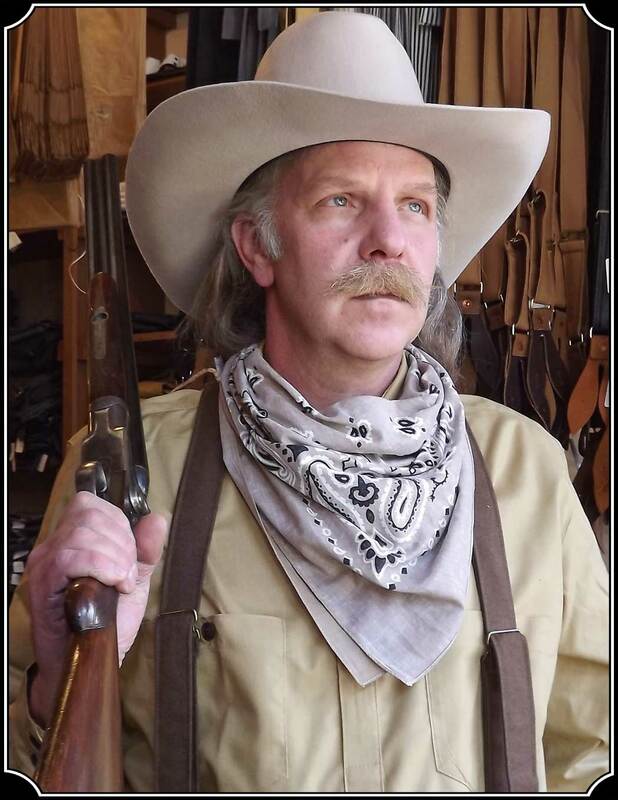 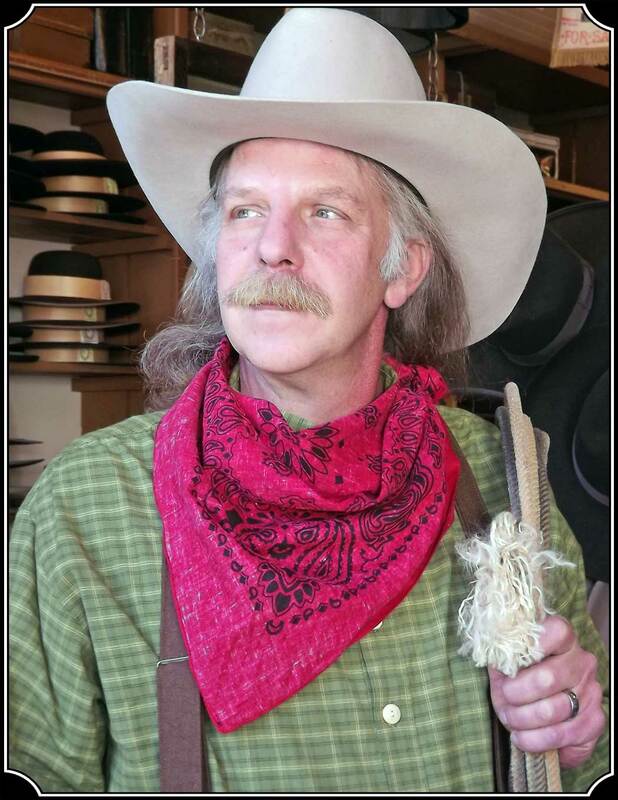 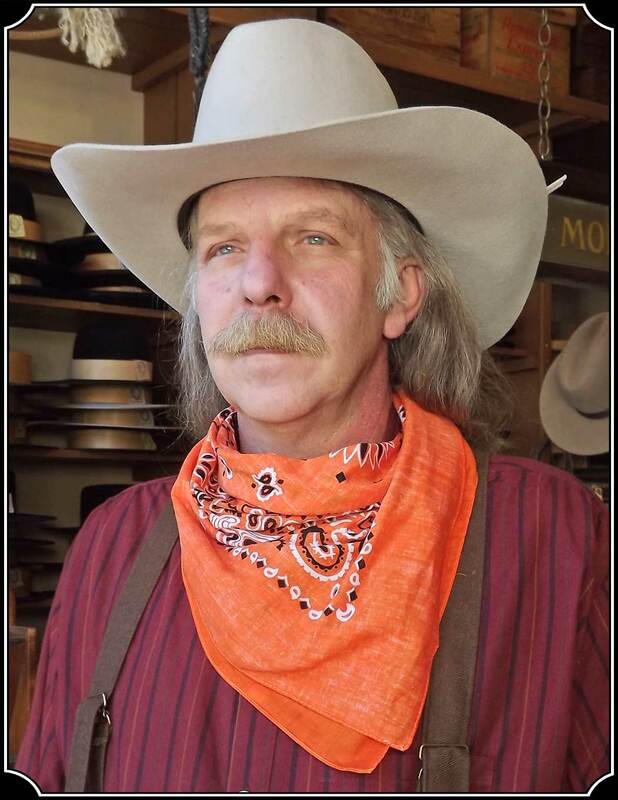 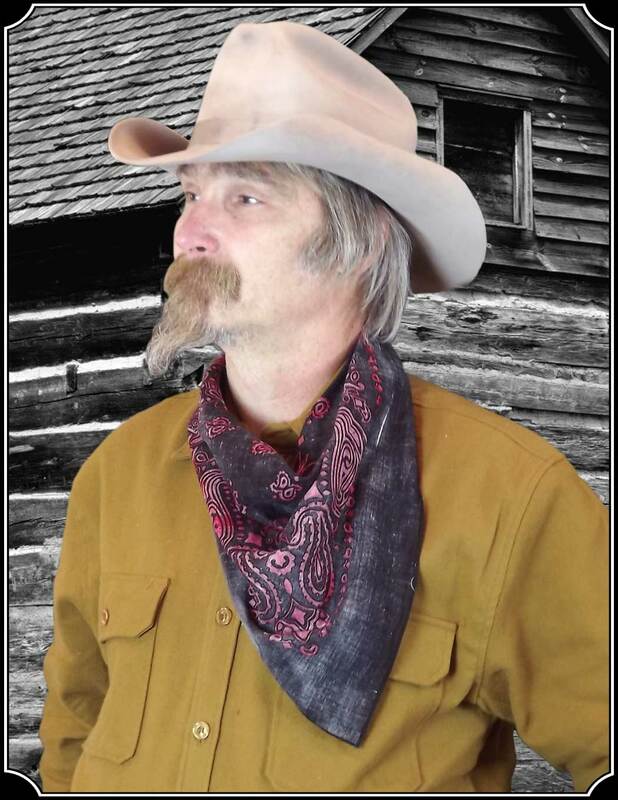 The Cowboy had many uses for a bandana, below is a list of just a few.